That is right we will come to you! 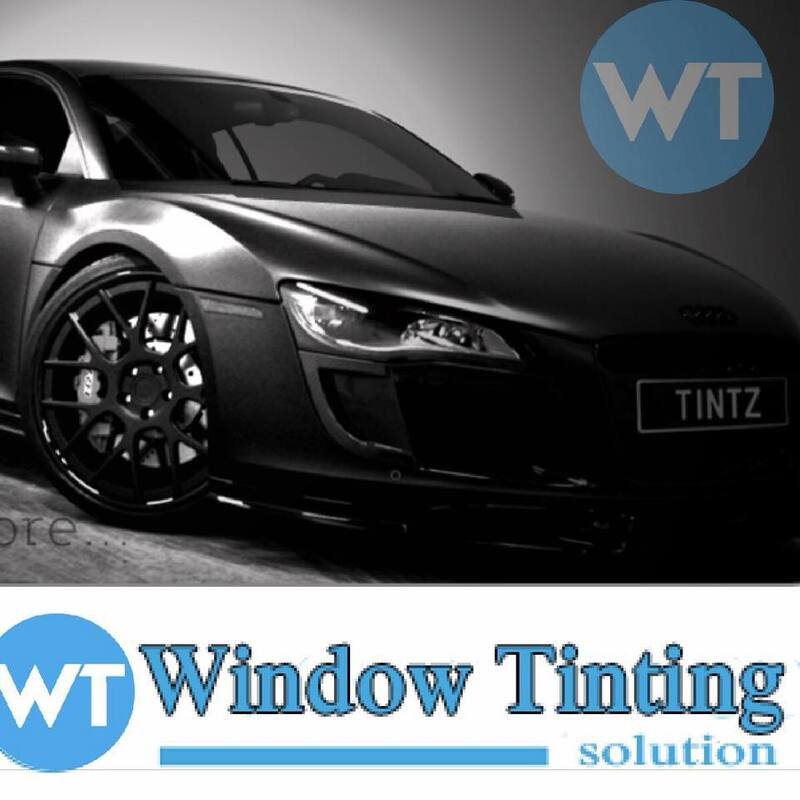 Would you like to have your Windows tinted while you are at work? Having a lazy Sunday and don’t want your car to leave your driveway? Call or request a quote and we will come tint you vehicle windows on the spot. This is a great company! I was able to call, get quotes, schedule, and reserve my spot within 48 hours. They also have a mobile unit. Really an awesome company–you wouldn’t think they’d have great customer service and honesty in the car industry.